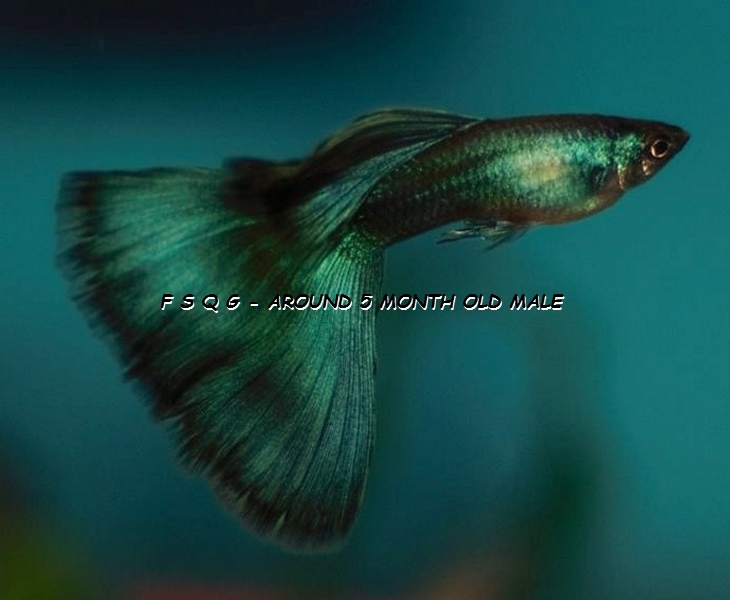 ← Moscow Guppies – Theory & Practice – What happened to the color on the head? and only 30 sec. for changing light and shooting! What is CHAMELEONS (Camouflage) TRAIT ??? Camouflage is a very unique trait, it allows an organism to blend in with its surroundings to help its survival and fitness. The Chameleon and its particular trait evolved around 60 million years ago in easter africa. There is a possibility that the trait was around longer, though towards this particular organism the trait has been around for a decent period of time. In order for an organism to change colour , the organism must have chromatophores. Chromatophores are special cells that contain different types of pigment and are found in the top layers of their skin. Chameleons have three different layers of these special cells. The melanophores, which are located in the bottom layer, contain black pigment. The guanophores, which are located in the middle layer, control the blue shades. The xanthrophores, which are located in the top layer, control the red and yellow shades. The different shades of pigment will flow up and collaborate with the other pigments through cellular branches that are extended from these chromatophores. These layers and pigments interact or collaborate with one another causing the colour of the chameleon to change colour to what ever it may like. Typically the process for a chameleon to change colour is around 20 seconds, depending the situation and where they may be. The trait of camouflage and the ability to change colour is an adaption that keeps ones fitness higher, since it is less likely to be seen by predators. This trait though does become useful when hunting to food as well, since the particular organism can blend in with its surroundings, it is able to get closer to its prey without it noticing. Since each and even environment is different, colour changing is one trait that can be very helpful in an organisms lifetime. This trait was once an adaption, though after a period of time it grew into something great for the species. Camouflage is a polygenic trait, due to the fact each individual colour is passed down throughout generations, to create the uniqueness of each shade. The trait of changing colour also is affected by other chameleons. For instance, when two or more chameleons are interacting the speed in which they change colour will increase. This particular trait is an analogy, due to the fact there are many other organisms (without a similar ancestor) that have the ability to change colours. This could be things such as a fish that changes colour to ward off predators, to mammals that change their fur coat colour for each season. This particular trait is an example of micro-evolution, since it allows the organism to hide from it predators/prey. Though through the long-run this traits does not affect the population or majorly affect the organism in a specific manner. This entry was posted in My Blog (by Igor D.) and tagged Chameleon guppies, Chameleons trait, Moscow guppy camouflage, What is CHAMELEONS Camouflage TRAIT. Bookmark the permalink.